Help San Francisco's Homeless Youth with a donation today! All funds raised will be paid directly to Student Advisory Council for Youth in transitional Housing. 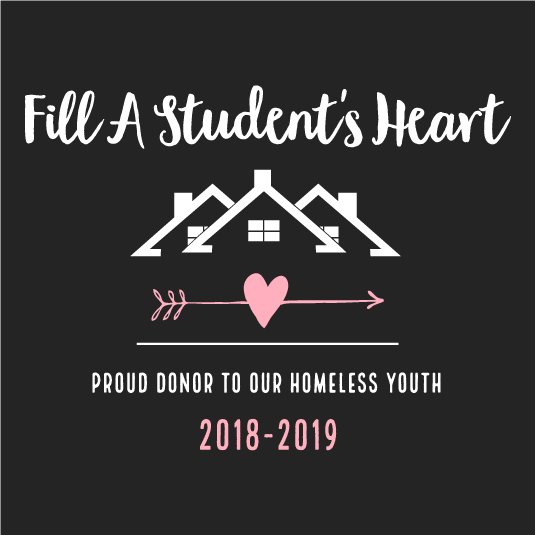 Fill A Student's Heart (FASH) is a non-profit organization that provides support for students who are in transitional homes here in SFUSD. It is a student led organization founded by Christine Chau, a Raoul Wallenberg Traditional High School Alumni. It is currently run by Jessica Xie, a senior at Washington High School. FASH's mission is to be able to support and provide care for students in SFUSD who are less fortunate. All funds donated will go DIRECTLY towards those students. Your donation will go towards additional school supplies, household essentials, clothing, and/or toys, coloring books, art supplies, holiday gifts, and much more! Over 2,200 students in the San Francisco Unified School District are either homeless or in transitional homes. Many of these students do not have access to school supplies, personal care items, clothes, and toys. The Student Advisory Council of SFUSD is a body of high school students who has the job of advising the Board of Education and the Superintendent on students’ needs and interests. The SAC does this by supporting or opposing changes to new policies, learning about new issues, and advising on existing programs. A student on the Student Advisory Council of SFUSD wanted to address this problem. As a result, they founded Fill A Student’s Heart as a way to help these students. The committee's goal is to raise funds for supplies and support students. Every year, Fill A Student’s Heart raises funds to support these students in school and at home. 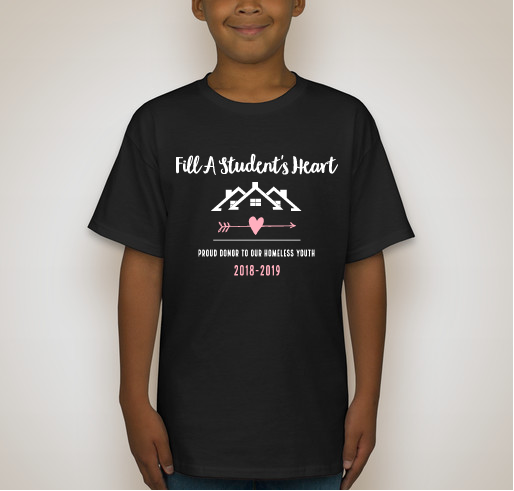 Last year, Fill A Student’s Heart has done a Halloween Goodie Bags and Holiday Giveaway, giving school supplies, toys, hygiene products, and clothes for the winter. We hope that you will support our mission and take initiative to aid the many students in San Francisco. Your donation can change thousands of students' lives! Thank you SFUSD Student Advisory Council. You are doing a great job student leaders!!! Thank you for all you do — the org and each of you on SAC :) I am constantly inspired but your dedication to give back & build community. 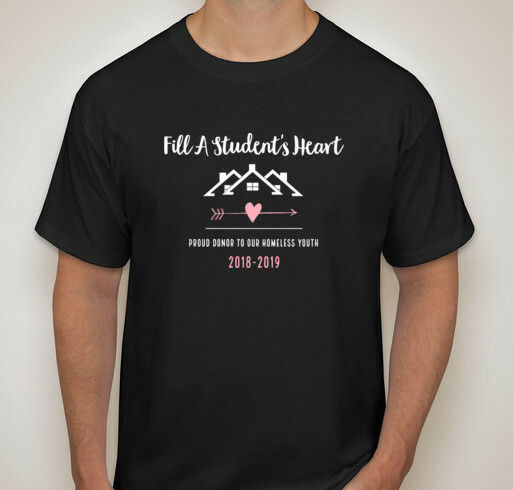 Share Why You Support "Fill A Student's Heart Fundraiser 2018-2019"